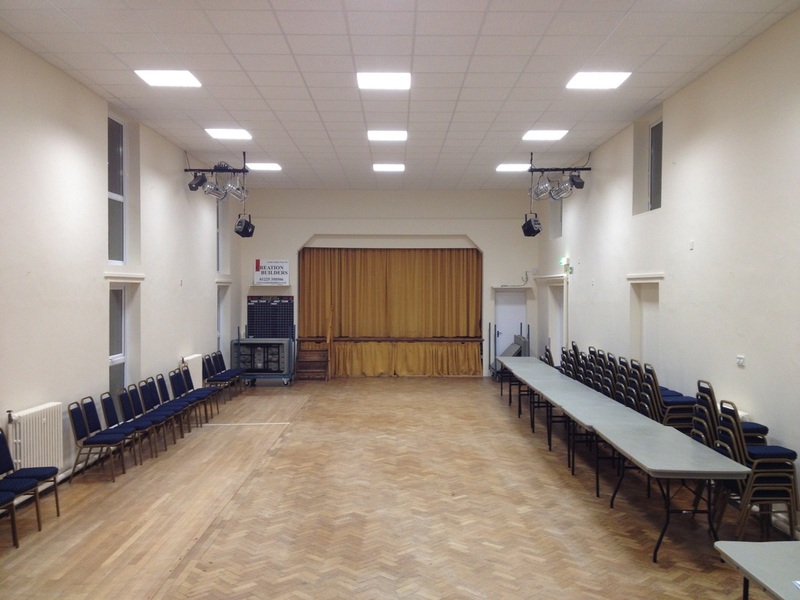 The main hall is a great space for parties and other events and the hire includes a variety of tables and chairs to suit most requirements. The use of a fully equipped kitchen is included, ideal for catering for a private party or teas & coffee at an afternoon event. Hilperton Village Club and the bar is connected directly to to the main hall. We can provide a fully stocked & staffed bar for your event, offering refreshments at a competitive cost. The licensed lounge bar, which welcomes new members, is a great place to relax & enjoy an evening with friends, serving drinks at club prices. Outside the Village Hall is a large playing field, complete with a football pitch, exercise area & a newly refurbished children’s play area. These can be used at anytime by anyone & it is a great area for children to come along and play. The large car park is available for all users of the hall. There are also a limited number of resident’s parking spaces available for rent each year.